LONDON/GENEVA, (Reuters) – The world is on the verge of being able to protect humans against Ebola, the World Health Organization said July 31, as a trial in Guinea found a vaccine to have been 100 percent effective. Initial results from the trial, which tested Merck and NewLink Genetics’ VSV-ZEBOV vaccine on some 4,000 people who had been in close contact with a confirmed Ebola case, showed complete protection after 10 days. The medical charity Doctors without Borders (MSF), which has led the fight against Ebola in West Africa, called for VSV-ZEBOV to be rolled out to the other centres of the outbreak, Liberia and Sierra Leone, where it says it could break chains of transmission and protect front-line health workers. LONDON (Reuters) – Scientists and drug companies will continue to research the potential of alternative Ebola vaccines, despite a shot from Merck and NewLink Genetics proving 100 percent effective in a trial in Guinea. Experts said on Friday different kinds of vaccines were needed that might be better suited for different population groups. Because Merck’s VSV-ZEBOV is a live, or replicating, vaccine, there were initial worries about its safety. In the event, it proved about as safe as a flu vaccine, said University of Reading virologist Ben Neuman, but it was still not given to children or pregnant women. Replicating vaccines have the advantage of requiring only one dose, making them suitable for emergency use. But non-replicating vaccines, which may need two injections, could be longer-lasting and better suited to protecting people outside an epidemic. “There is a place for all of these different modes and it’s important that development work on other vaccines continues,” Rebecca Grais, director of research at Medecins Sans Frontieres (MSF) Epicentre, told Reuters. MSF was one of the organisations behind the successful clinical trial with Merck’s vaccine, which the World Health Organization said had brought the world to the verge of being able to protect humans against Ebola. GlaxoSmithKline applauded its rival’s success but said it would persevere with development of its alternative non-live vaccine. “We believe that it is important that the international community continues to support the development of more than one vaccine for the control of Ebola including those that might be more suitable for vaccination of pregnant women, infant children and the immunocompromised,” it said in a statement. GSK hopes also hopes to test its vaccine in Guinea, although WHO vaccine expert Marie Paule Kieny said this might not be possible, given the dwindling number of Ebola cases. Johnson & Johnson, which is developing a two-injection vaccine in partnership with Bavarian Nordic, said it remained committed to the programme and hoped to start a trial in Sierra Leone in the coming weeks. A number of other groups are at an earlier stage of research, including a team from the University of Texas working on an inhaled vaccine. Adrian Hill, director of the Jenner Institute at the University of Oxford, said the success of Merck’s vaccine suggested other products in mid-stage trials should also prove effective. Although these alternatives may not be tested during the current epidemic, they could still be licensed and readied for use in future outbreaks based on human immune response results and data from non-human primate experiments. GENEVA (Reuters) – The World Health Organization is creating a “blueprint” to improve the medical response to major outbreaks of diseases, after it was accused of reacting too slowly to West Africa’s Ebola epidemic, it said on July 31. “The goal is to reduce the time from recognition of an outbreak to the availability of new medical tools to four months or less,” WHO Director-General Margaret Chan told a news conference in Geneva. The plan is likely to cover influenza strains such as H5N1 and could help prepare for a worsening spread of Middle East Respiratory Syndrome (MERS), among other diseases, WHO officials said. The proposal is part of a swathe of reforms designed to avoid a repetition of the U.N. health agency’s slow response to the Ebola epidemic, which has killed 11,294 people and has yet to be fully snuffed out in Sierra Leone, Liberia and Guinea. The WHO is hoping to learn from the development of an Ebola vaccine, which has proceeded at lightning speed compared to normal drug development but only really took off once the Ebola outbreak was already at crisis point. 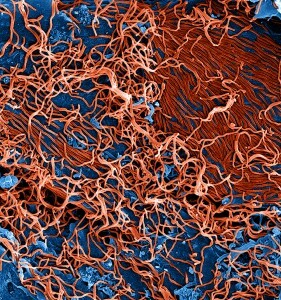 One potential Ebola vaccine has been shown to be 100 percent effective, trial data showed on Friday. 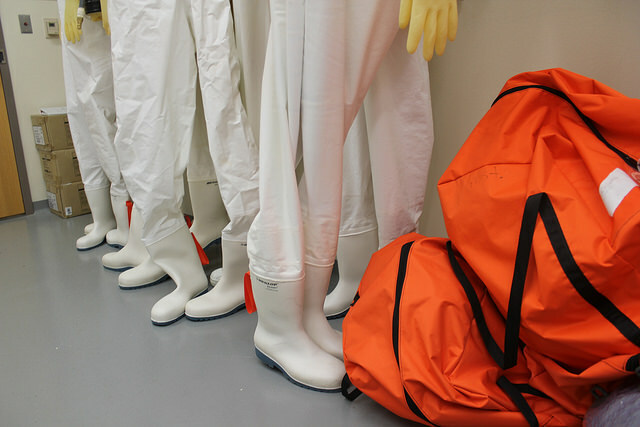 When the next epidemic comes, the WHO wants the tools to tackle it much more quickly. It plans to analyse diagnostics, vaccines, drugs and other medical equipment, and wants to take research far enough so that the products could reach the final phase of efficacy testing within four months of an outbreak. “Based on our experience of Ebola and our earlier experience of pandemic influenza, in some diseases it’s very difficult to develop innovations, especially from scratch, in four months,” Chan said. The plan will set up “step-by-step procedures, protocols, collaborative agreements, codes of conduct, and ideal product profiles that can be put in place in advance,” Chan said. The blueprint is expected to be presented to the WHO’s annual conference of health ministers, the World Health Assembly, in 2016, Kieny said. NAIROBI (Reuters) – Kenyan officials said on July 31 they were considering conservationists’ appeals to give two baby chimpanzees, rescued from possible traffickers in ebola-hit Liberia, sanctuary in a Kenyan reserve but public health fears were holding up transfer. Conservationists believe the animals had been victims of trafficking that sent baby chimps from West and Central Africa to Chinese zoos and private estates in the Middle East, where they can fetch as much as $25,000. But since Ebola was first reported in the West African countries of Guinea, Liberia and Sierra Leone, potential buyers have mostly been scared off, as chimps – man’s closest relative in the animal kingdom – can carry the deadly virus. 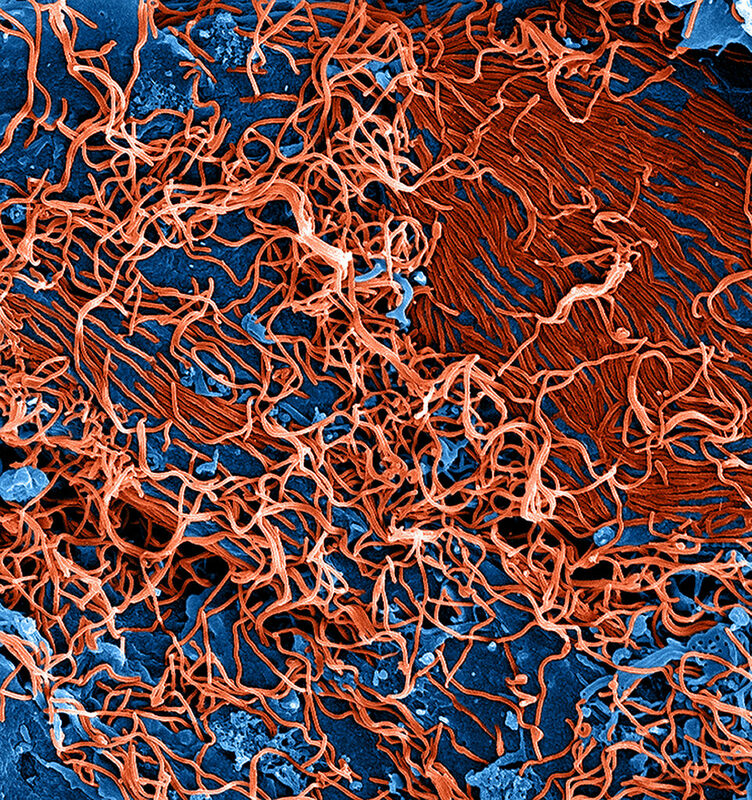 Ebola has killed more than 11,200 people in West Africa since it broke out in December 2013. Liberia was declared Ebola-free by the World Health Organisation in May, but there have been some new cases since then. Two-year-old female Sweet Pea, and Guey, another female, were handed over to conservationists in April, and have been cared for by volunteers in the Liberian capital Monrovia. But conservationists say they want to find a permanent settlement for the animals and Kenya’s renowned Ol Pejeta Conservancy is the only sanctuary with space. Kenya’s tourism sector took a hit last year from global fears about Ebola, even though it sits further from the Ebola-affected areas than many of the European countries that supply the tourists. “It is not no, it is not yes, it’s please come back as soon as you can, because we realize it’s urgent,” Leakey said. The request has aroused frustration among conservationists, who say Kenyan officials are stonewalling due to the global panic over Ebola. “If the chimps had Ebola, so would I, because we’ve been interacting with them for months,” said Phoebe McKinney, an American non-governmental worker in Monrovia who has been helping to care for the chimps as a volunteer.